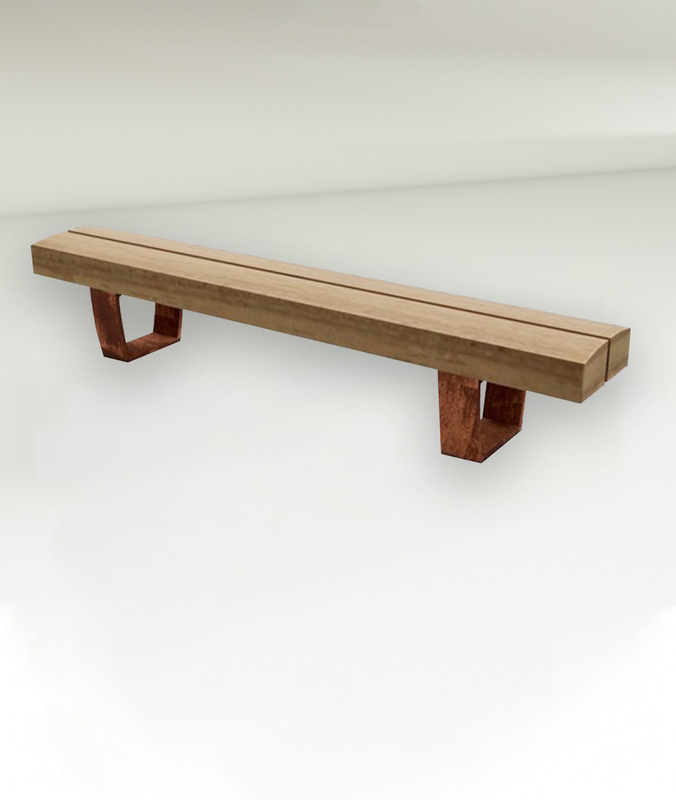 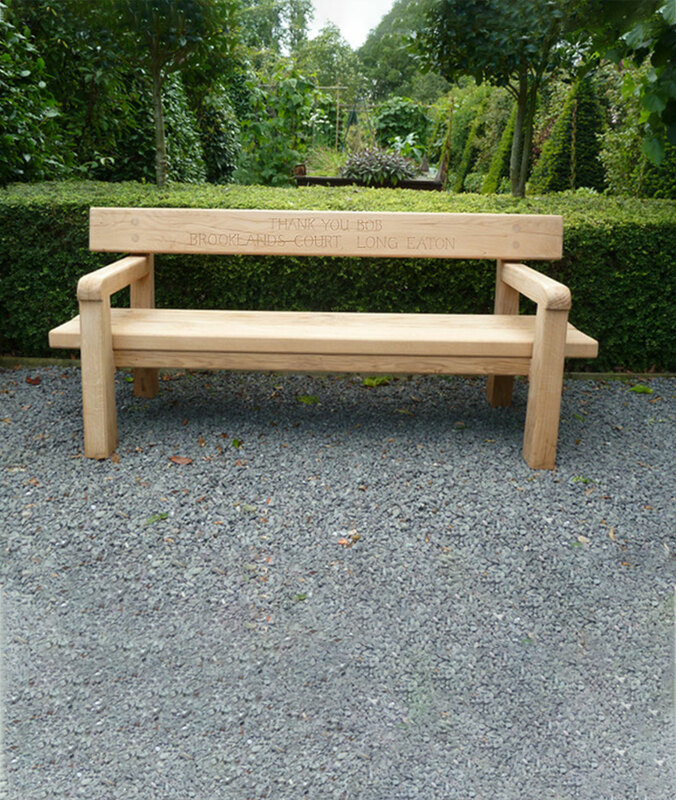 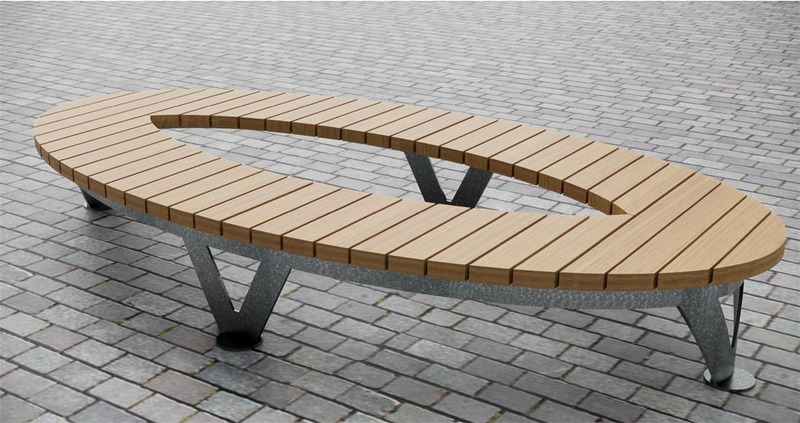 The Skate Tree Seat is a contemporary tree seat, available in a wide variety of sizes to fit most spaces; its robust and stylish construction will complement any area. 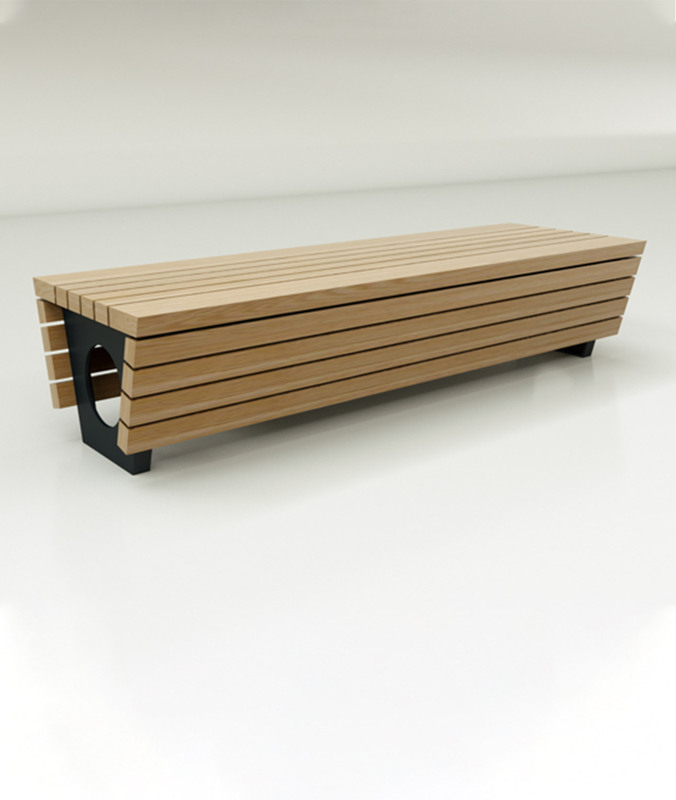 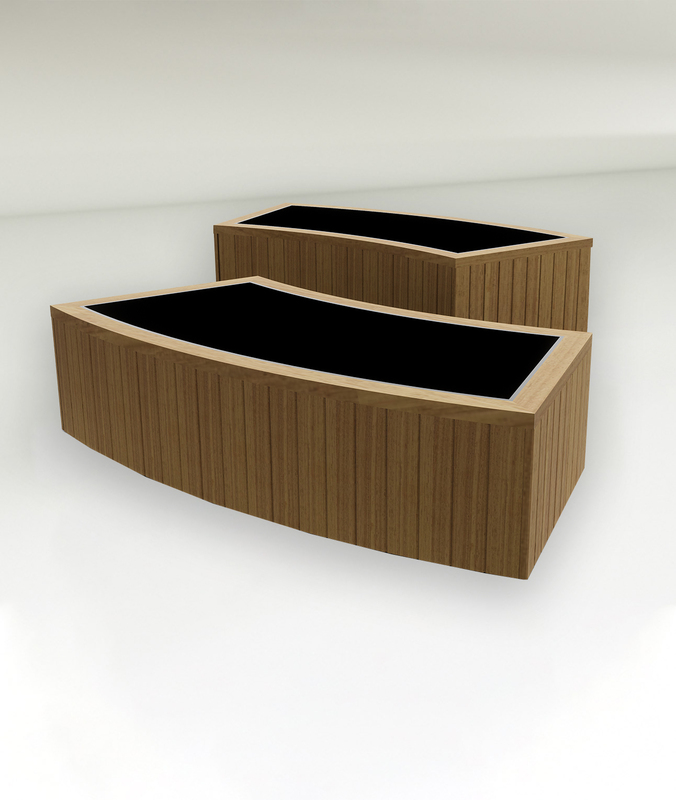 The elliptical timber tops are free draining and comfortable in use and available in either locally sourced Larch, Accoya wood, Oak, charred Oak or FSC Iroko. 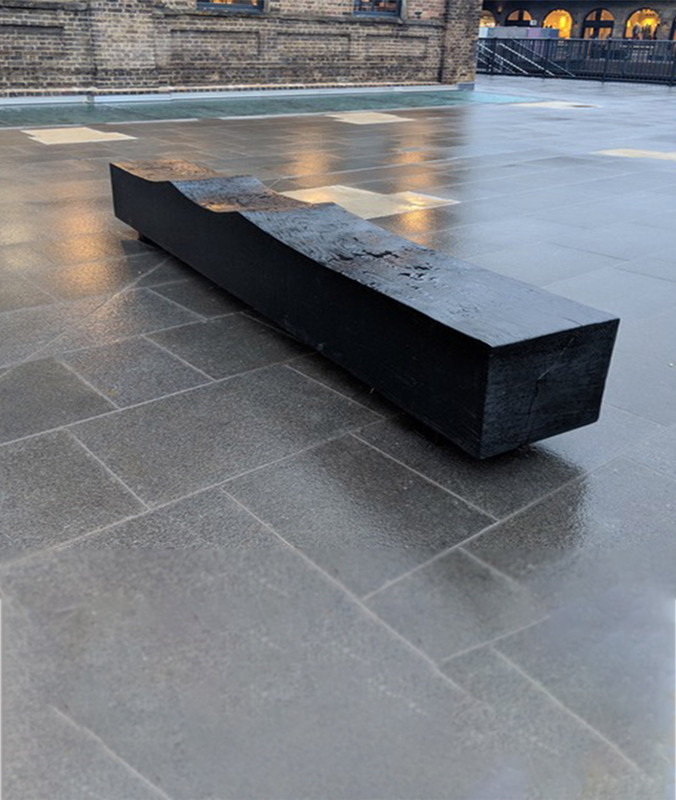 The base is either root or surface fixed and comes in a variety of finish options including powder coat, hot dip galvanized or stainless steel.